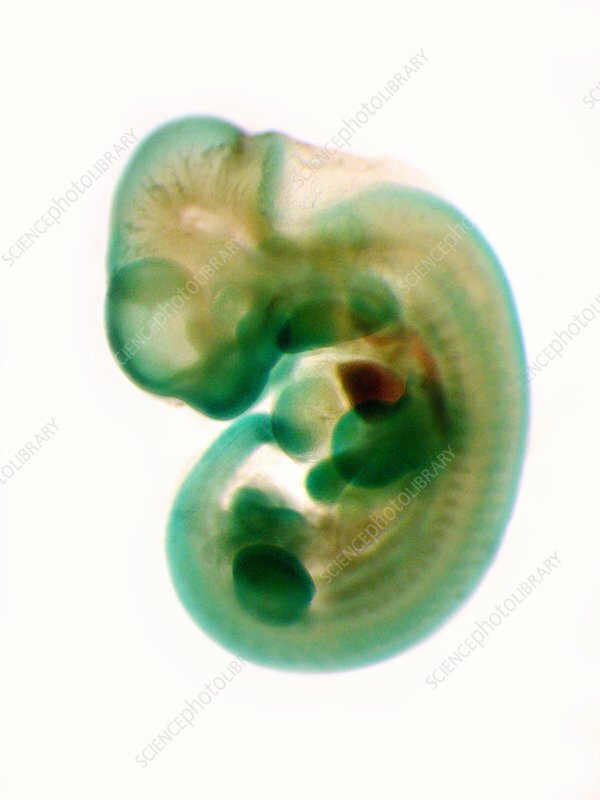 Mouse embryo. Light micrograph of a mouse (Mus sp.) embryo 13 days after fertilisation.